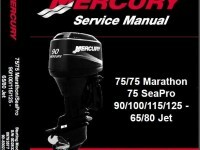 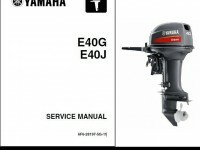 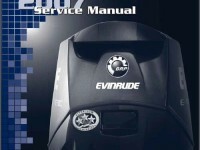 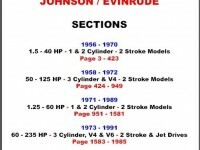 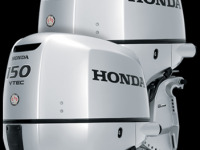 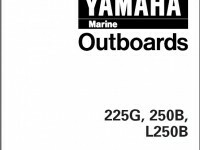 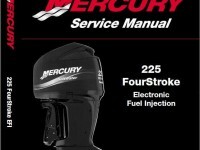 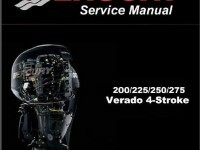 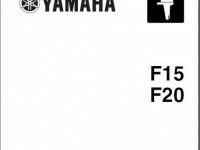 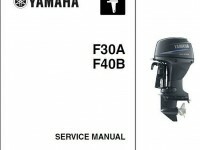 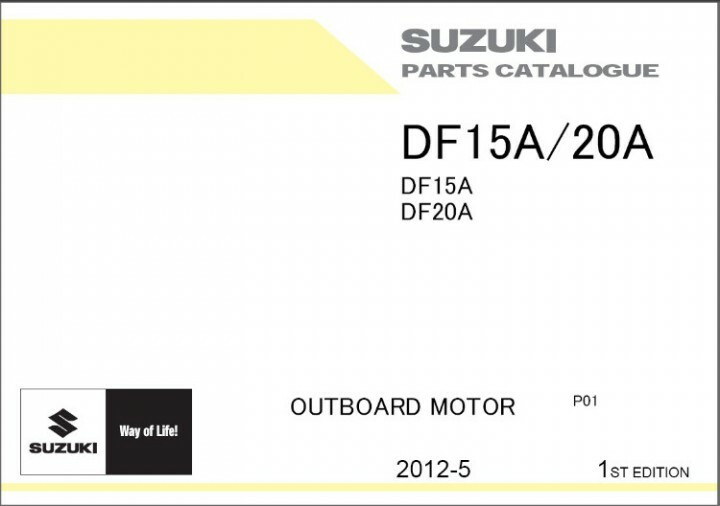 This is a COMPLETE Owner's and Parts Manual for 2012-2015 Suzuki DF15A DF20A Outboard Motors on a CD. 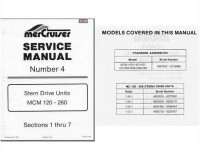 Those manuals are the same as the manuals used by operators and workshops to order parts for your equipment. 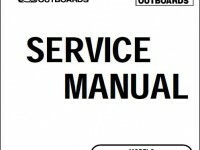 or just print out the particular page or chapter you are working on, and not to worry about getting it dirty and oily.